A cookie is a small file of letters and numbers that is put on your computer. We use several types of cookies some are required to use the site others you will soon have have the option to opt out of if you prefer. New to Salad Bowl Horwich? 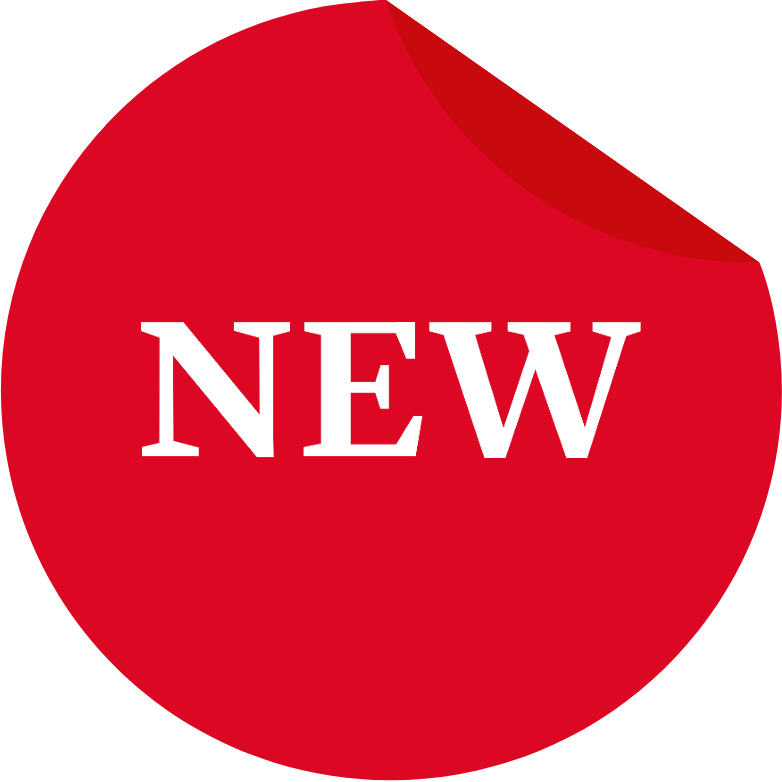 Exclusive offers, promotions and exciting updates. A simplified online experience with our tailored checkout process. Flavoursome seasonal varieties, fresh from our farms and growers. Have your favourites delivered regularly so that you can tend to the other things you need to do. 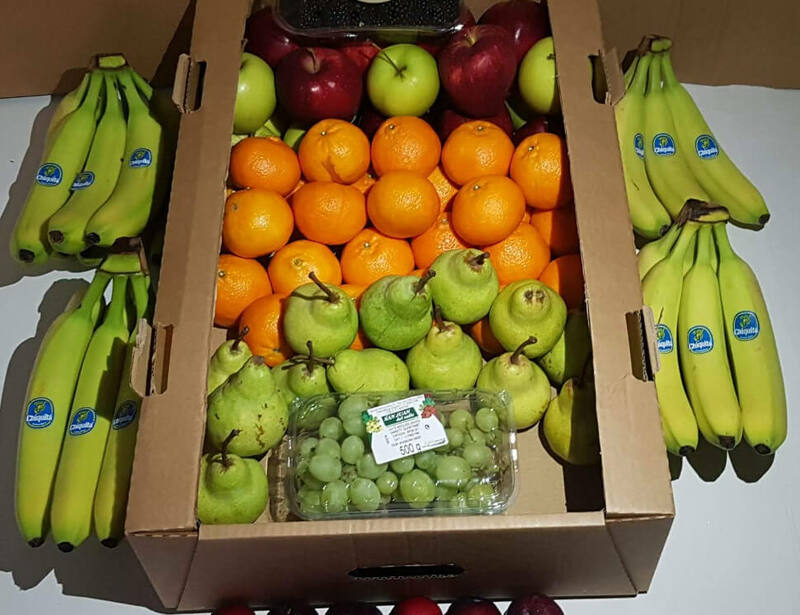 We can provide tailored fruit and vegetable packages to meet your needs, our delivery service is available to Bars, Restaurants, Schools, Cafes and more. 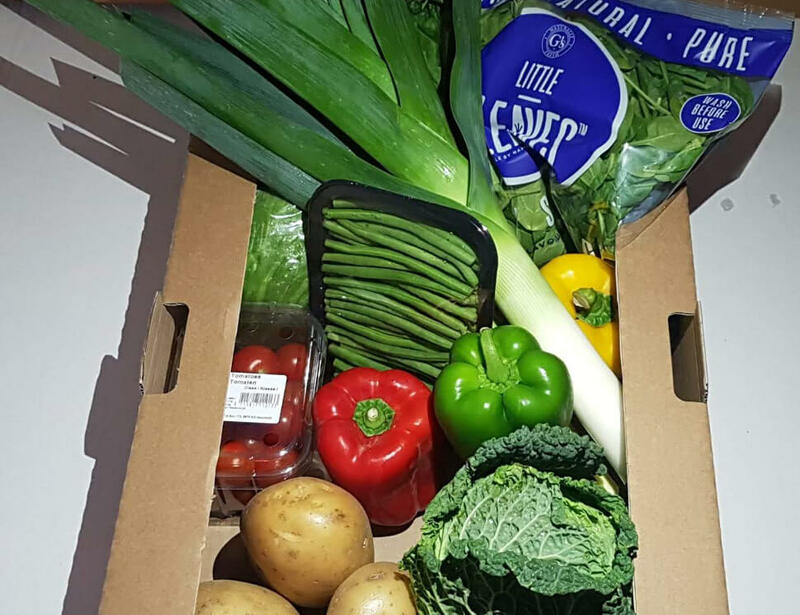 Choose from our range of fresh fruit and veg boxes. Boost morale and increase productivity in the workplace. Fresh ProduceHigh quality Fruit and Vegetables. Free DeliveryWhen you spend £10 or more. Specialist SupportFrom our friendly experts in Horwich. When you spend £10 or more. Everything we sell; locally sourced. Buy 2+ boxes, get £1 off your order. The freedom to choose exactly what you want in your boxes. Choose from one of our existing boxes or start from scratch. Add the products you love, there's hundreds to choose from! Add your box to your basket and enjoy your not-so-hard work. © 2019 Salad Bowl Horwich. All Rights Reserved.